Please share this blog post with your friends, family and social networks using the links below. Together, we can inspire our loved ones living with a mental health condition that they can recover and thrive. But I am trying not to equate “wellness” with doing. I would rather know that I am well if I can feel inside of me a sense of gratitude for all that is given to me, for shelter and food and family, for leisure and for the beauty of the day. This kind of wellness is more of a deep faith that life is worth living. What I am discovering is that this kind of faith is both a gift and something you have to seek with your whole being. It is a seed that grows with our attention. So the most important thing I do to be well is that – I attend to this faith and seek to make it stronger. Each morning when I wake up I read from a holy text of one of the world’s religions and I write in a journal any thoughts or feelings evoked by that reading. That is how I water the seed of faith in me and that is what keeps me well. For nearly a decade of my life, I struggled to free myself from the death-hold of depression. For years, I worried, “will I ever get better?” “will I ever be well again?” It wasn’t until I met other people living and thriving despite their struggles with depression that I began to believe that I too can get better and live well. Over the last couple of decades, I have had the privilege of meeting incredible people around the world, men women and children living with mental health conditions, who have taught me that living well with a mental health condition is possible. 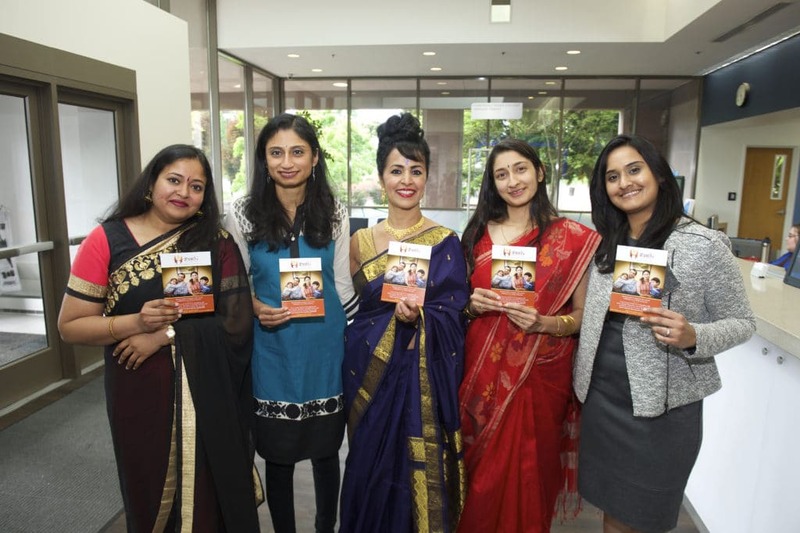 At ASHA International, we are delighted to launch LIVING WELL – a series of blog posts highlighting these people and the multitude of pathways they pursue to live well. Please read the blog posts, hear their messages of hope, and share it with your friends, family and social networks. The book is available at most major bookstores and Amazon. I still remember sitting with my mother in a psychiatrist’s office in Bangalore, India. After seven years of suffering through undiagnosed panic attacks and depression, I had finally tried to kill myself. And, my family physician had referred me to a psychiatrist. “I pray that no one we know sees us here Gayu” my mother had whispered into my ears, her voice filled with fear. Within minutes of talking with me, the psychiatrist had a diagnosis – I had been struggling with major depression. Unfortunately, the stigma surrounding the diagnosis became a noose around my neck, sentencing my family and I into a life of shame and secrecy. For years, we did not talk about my struggles with family or friends. And, despite access to mental health services, I cycled in and out of depression, suicide attempts and hospitalizations. Eventually, confined in the seclusion room of a psychiatric ward in America, stripped of freedom, dignity, hope and humanity, I finally decided to break the silence and talk about my struggles with mental illness. I began talking with family, friends and even strangers. Looking back, talking about my mental illness was the first step in freeing myself from the stranglehold of stigma and shame. Talking about my mental illness also gave me the courage to embrace my humanity and ask for the treatment and support I needed to recover and thrive. 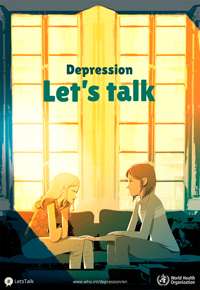 Depression affects 350 million people of all ages, from all walks of life, and in all countries around the world. It impacts people’s ability to carry out even the simplest everyday tasks, and can have a devastating impact on their ability to earn a living, and their relationships with family and friends. When left untreated, depression can lead to suicide. Let’s Talk about mental health at home, at work and in the community. Together, we can create a world of understanding, compassion and inclusion where every man, woman and child struggling with a mental health condition will find the love and support they need to create a healthy, meaningful, productive life. 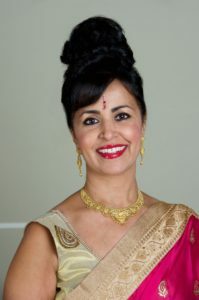 Ten years ago, I started ASHA International with a simple wish – to share the lessons I had learned in pain to give hope to at least one person struggling with a mental health issue. Thanks to your love and support, over the years my colleagues and I have had the privilege of reaching out and touching the lives of more than 45,000 people nationally and internationally with a resounding message of hope and healing. According to the World Health Organization, mental health issues impose an enormous disease burden on societies across the world. Between 1990 and 2013, the number of people suffering from depression and/or anxiety increased by nearly 50%, from 416 million to 615 million. Despite its enormous health, social and economic burden, mental disorders continue to be driven into the shadows by stigma, prejudice and fear. 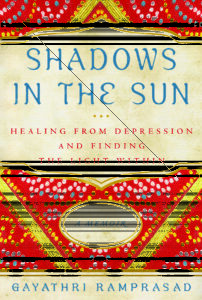 At ASHA International, we are dedicated to bringing mental health issues out of the shadows and into the light. We are also dedicated to destigmatizing mental health issues and empowering people to find the treatment and support they need to recover and thrive. 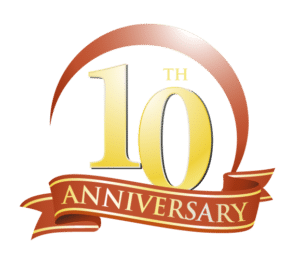 Please give the Gift of Hope today, and partner with us as we embark on another exciting decade dedicated to promoting mental health and wellness at home, at school, at work, and in the community. Together, we can change lives, perhaps even save lives. I recently had the pleasure of meeting Jennifer Marshall, Co-Founder of This is My Brave an amazing community of advocates dedicated to ending the stigma surrounding mental illness by sharing our true personal stories through poetry, essay, and song. Jenn was diagnosed with Type 1 Bipolar Disorder in 2006 at the age of 26. She’s had four hospitalizations within five years – two before any diagnosis was reached, and two more because she was trying to protect her newborn son (postpartum psychosis) and her unborn daughter – and all were because she was unmedicated at the time. Writing her way through life with a mental illness became her way of healing, and her award-winning blog BipolarMomLife has become an inspiration to many. On June 8th, I had the pleasure of presenting at the Mental Health America Conference in Alexandria, Virginia. Later that night, I called my parents in India and learned that my 81-year-old father had a fall and was unconscious for a few minutes. 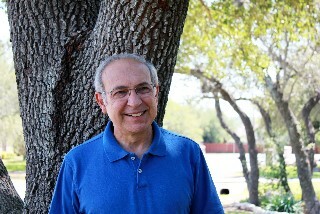 He had survived esophageal cancer recently but was struggling to breathe. So, I decided to cut short my stay at the conference, return home to Portland immediately, and rush to India to see my dad. Unfortunately, by the time I landed in St. Louis en route to Portland, I learned through a social media post that my father had passed away. My whole world collapsed. 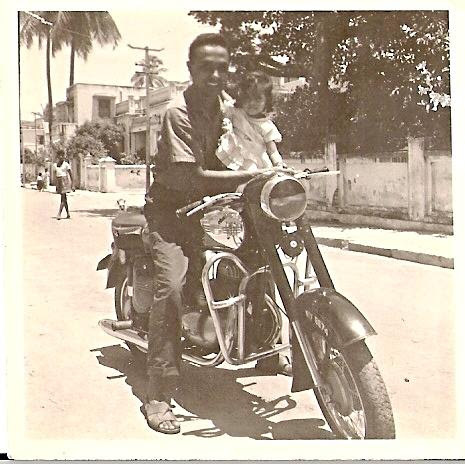 Riding on his favorite Java motorbike as a little girl, I had thought my father was invincible…I still wanted him to be. He was my hero. The man who twirled me around until I broke into giggles, the man who had taught me to dream big and work hard, the man who called me “Princess” and treated me like one. Heartbroken, I collapsed in my seat sobbing, as the plane taxied. I am deeply grateful to the love and support of strangers on that plane who helped me get off the plane and board my connecting flight to Portland. I am deeply grateful to my husband and daughters who helped me get on a plane to India within hours of landing so I could be with my mother and siblings to grieve and celebrate my father’s life. And, I am deeply grateful to our extended family and friends who held us in their embrace, and helped us get through the difficult times. Together, we smiled through our tears, chanted my father’s favorite yogic chants, and a dear friend and professional singer presented a house concert with his favorite songs. I miss my dad terribly and will cherish his love forever. And, I am most grateful for the network of friends, family and strangers who continue to strengthen me on my journey forward. As Emma Seppala, Ph.D. writes in her article Contentedness & Health, social connections improves physical health and mental and emotional well-being, boosts immunity, and lowers level of anxiety and depression. Over the years, I have learned that social contentedness also helps us build the resilience we need to navigate through life’s ups and downs.